Benfica wallpapers with logo’s of the football club Sport Lisboa e Benfica, better known as Benfica. 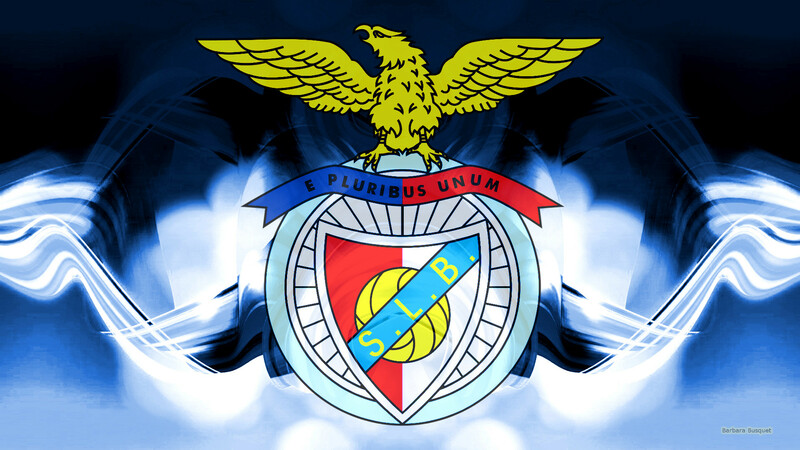 Blue Benfica football club wallpaper with a big logo in the center. 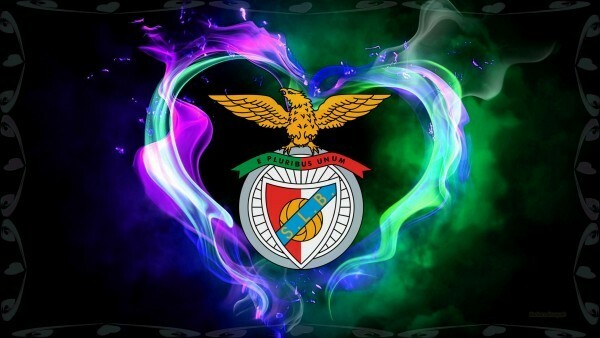 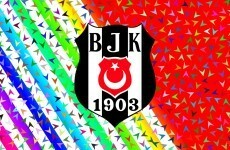 Colorful Benfica logo wallpaper with small hearts in many colors. 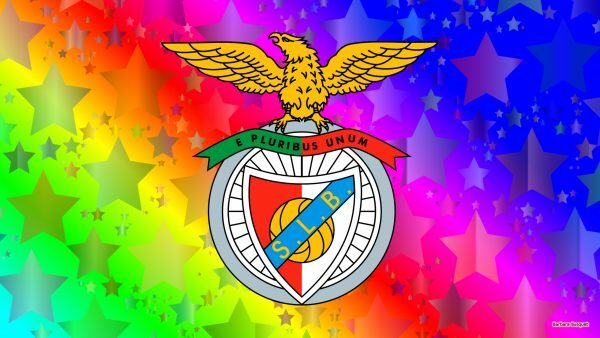 Colorful Benfica SL football club wallpaper with stars in the background. 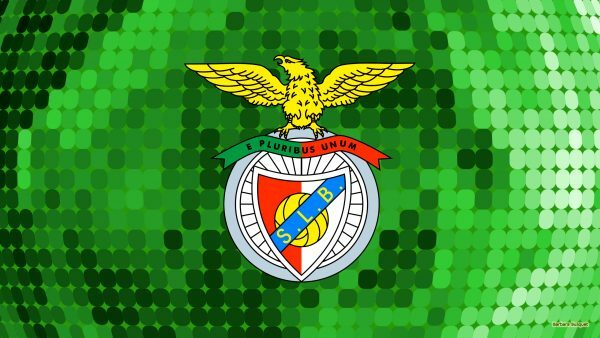 Green Benfica SL football club wallpaper with dots. 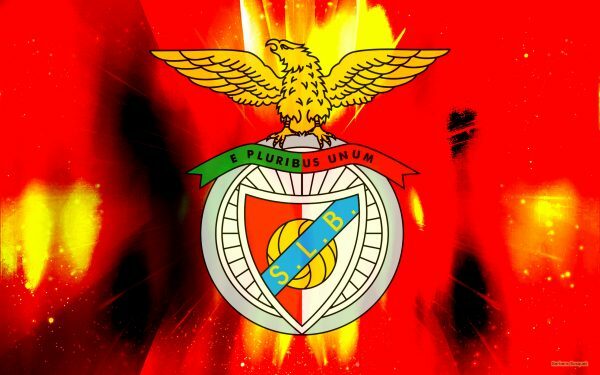 Benfica emblem wallpaper with fire. Red abstract wallpaper with S.L. 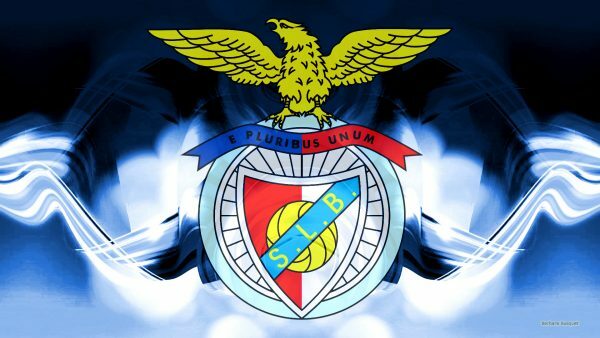 Benfica logo.